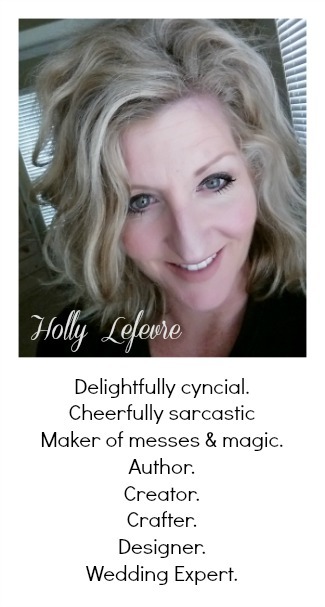 504 Main by Holly Lefevre: A Little Winner. A Little Tickle Me Pink. A Little TTA. A Little Winner. A Little Tickle Me Pink. A Little TTA. I have to tell ya'll that I think I jinxed myself! Yes, I am slightly superstitious. but I am getting there! announce the winner of these beauties from Arco Iris! would anyone be interested in making I'm Tickled Pink a linky? whatever makes your blog fabulous! as long as you add my little pink button to it. Help me out ladies and gentleman...I want to know your thoughts! And then there is this super cool party! Check out my plate wall art or porch table. And check out the blog hop to be inspired. Thee is still time to join! Click on that linkup there! WELCOME! Browse around and leave me comment..I will be by to visit. COME ON I AM COUNTING ON YOU. I would be interested in a pink linky! I LOVE pink! 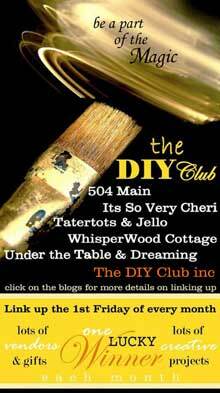 Hi stopping by from Tag-Along Tuesdays I'm totally not crafty but your blogs cool. Have a great day. My link would be writing/poetry related. I'm not sure if your audience would like that or not. I wouldn't be able to participate until June, anyways, because this month is too crazy! Dropping in from Tuesday Tagalong....I'm off to explore the world that is your blog....looks like it's gonna be fun. Yay! Thanks so much for the great giveaway! I'm SUPER excited about winning:) I think a linky would be fun. I love seeing all the fun finds that everyone else shares! So this would be a great thing! I'm Ticked Pink would make great linky party,i would love to join u there. Hellow 504 Main~ I am following you from Tuesday tag along party.. come follow me ~ larsenloves.blogspot.com! 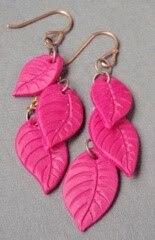 I am up for a pink linky :) Those earrings are really pretty! Congrats to your winner... I love those earrings!! Hey there, just stoping by from Twee Poppets tag a long Tuesday! I'm still trying to catch up on my comments. AHHH!!! How was your weekend my dear??? I'm definitely one who is behind on both posting and visiting blogs. I need more hours in my day! There is so much to do outside in the garden this time of year and other things going on that my time at the computer seems to dwindle each day. Yay for the winner!!! I'm terrible about being consistent with memes so I am the worst person to comment on that! Oh they are super cute! Congrats to your winner! See the date, 05/11 that's today, and I am here with bells on, meaning that I am all caught up. The Bumpkin is now hanging her head in shame, and gonna tell the truth. It got so overwhelming that I.....I....I'm so ashamed to say it....I....Marked all as read! Bloggy Gods please forgive me for I have sinned. Thanks for visiting my blog - following you back now! I'm just discovering linkies and finding so many great people! I'd say go for it. The more the merrier! i JUST love YOUR BLOG!!! iT ROCKS!!! so iM OVER FROM CARISSAS! i JUST LOVE HER BLOG! i AM NOW A NEW FOLLOWER OF YOURS! FEEL FREE TO HEAD OVER TO MY BLOG AND CHECK IT OUT!!!! i LOVE MEETING NEW FOLLOWERS AND READING MORE TOO! ALSO IM HOSTING A BRACELET SWAP AND IT ENDS FRIDAY TO GET MORE DETAILS ON IT GO TO MY BLOG AND READ MY POST FOR TODAY PROMISE IT WILL BE FUN!!! I just found your fab blog from my friend Maria! Love it!! Super cute! Those earrings are so stinkin cute....Congrats to the winner! I would love to play along...hold my hand tho so I know what I am doing. Hahaha.